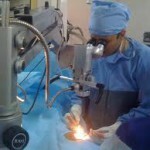 Non Surgical Treatment for Kidney Stones at best hospital in India. 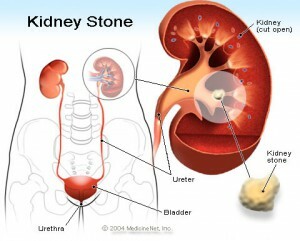 Symptoms of kidney stones Kidney stones that flow out in the urine are usually painless and symptomless. But those that move into the ureter and block it can cause following symptoms.